This isn't widely-known information, but the Pixel 2 and 3 can technically act as dual-SIM devices thanks to their eSIM support. eSIM is only used by a few carriers around the world, including Sprint in the US, but it can act as a second SIM alongside the hardware SIM when activated. However, Google appears set to improve dual-SIM in the upcoming Pixel 4. There are actually several different versions of dual-SIM: Dual SIM, Single Standby (DSSS); Dual SIM, Dual Standby (DSDS); and Dual SIM, Dual Active (DSDA). The Pixel 2 and 3 support DSSS, meaning that while two SIMs can be provisioned to two networks inside the phone, only the active SIM can receive calls and texts. DSDS is what's used by most dual-SIM Android phones and the newest iPhones; here, the second SIM can receive calls and texts if the main SIM isn't being used at that moment for the same purpose. Lastly, DSDA means that both SIMs can be used for calls, texts, and data at the same time. Because it requires two radios, it isn't very common. 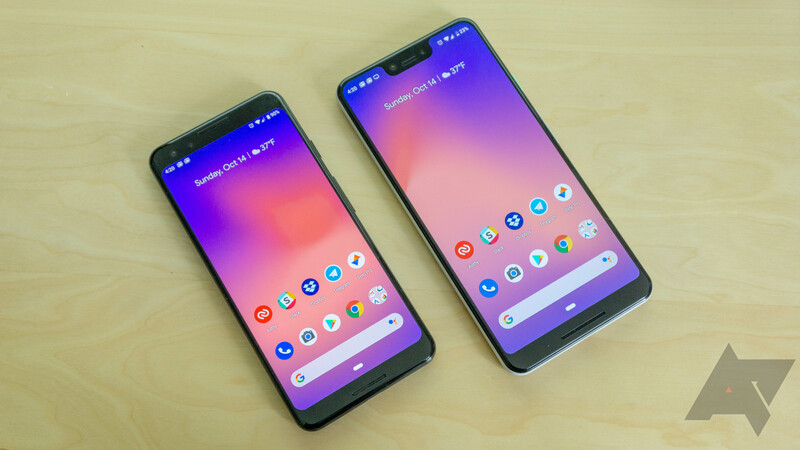 According to recent commits to AOSP's Gerrit, the Pixel 4 will have dual-SIM functionality. The same commit mentions that the Pixel 3 also supports dual-SIM use, but it's restricted to dogfooding. XDA is guessing that the Pixel 4 will support Dual SIM, Dual Standby (DSDS), which is certainly a logical conclusion. It's possible that the Pixel 2 and 3 will be updated with this improved capability, though we wouldn't hedge any bets on that.